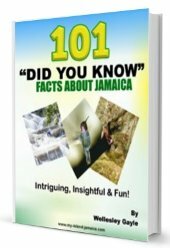 As indicated in my overview of traditional Jamaican dances, we have over 30 of them! Here now is the list of the ten most popular ones. This is a ballroom set dance, which originated in the courts of Europe and was danced in Jamaica by the gentry during slavery. There are two styles - the Ballroom and the Camp Style - the former European, the latter the Creolised version. 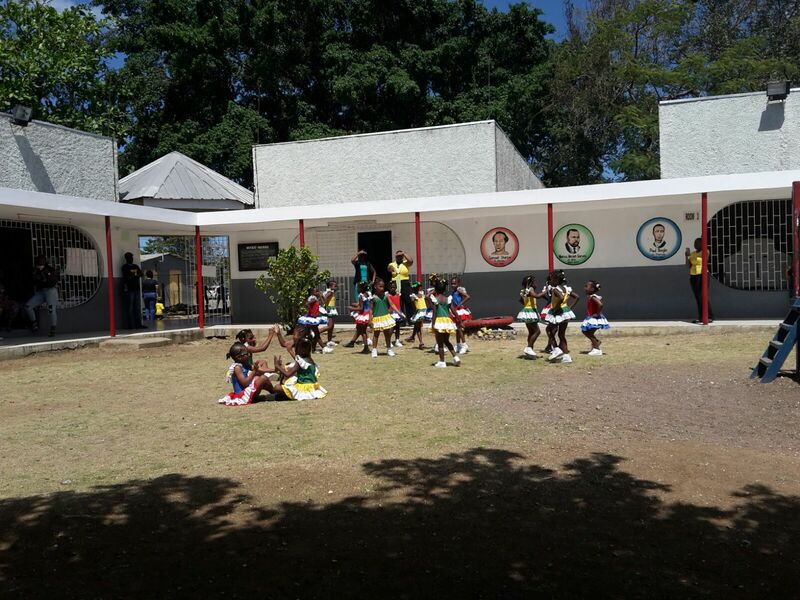 Mento Bands accompany these dances playing a variety of traditional European tunes, except for the fifth figure which employs the Mento, the first music created by Jamaicans. Kumina is the most African of Jamaican cults. Kumina ceremonies are usually associated with wakes and entombments, but can also be performed at births, anniversaries and thanksgivings. During a Kumina ceremony the exponents call upon their ancestral spirits. The dance and music are two of the Kumina's strong features - the drum playing an integral part in this dance ritual. A European retention which was originally celebrated on May first at the May Day fertility celebration in England. The plaiting of the pole with coloured ribbons has basic traditional patterns, starting with the grand chain, basket weave wrapping the ribbons around the pole from the top. The plaiting then continues away from the pole ending with the 'cobweb' plait before the full unplaiting takes place. 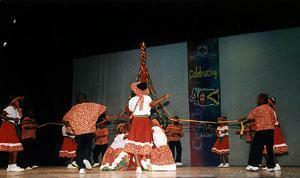 Jonkunnu (John Canoe) is another of the traditional Jamaican dances of African origin. It is performed mainly at Christmas time and a strong feature of the dance is the characters, all males whose movements match their roles. Some of these characters are Pitchy Patchy, Devil, Horsehead, Cowhead, Actor Boy, Belly Woman, Warrior, Wild Indian, to name a few. 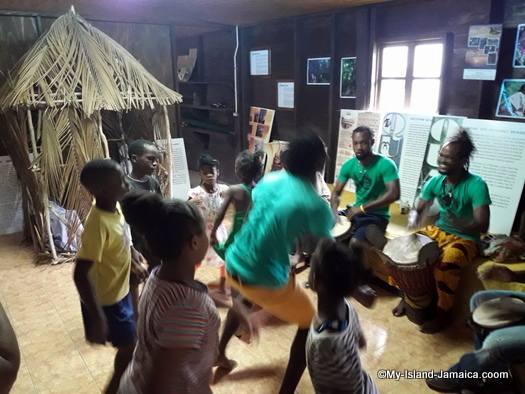 The rhythm of the Jonkunnu Music is quite distinct from other ritual folk music with its fife and "rattling drum"- carried on the shoulders and played with sticks. Both dances are of African origin of the wake tradition usually performed after the death of a person, and up until the ninth night after the death. Gerreh/Dinki-Mini sessions are usually held to cheer the bereaved. 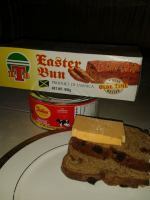 It is called Gerreh/Wake in the Western end of the island and Dinki-Mini and Zella in St. Mary and Portland respectively. 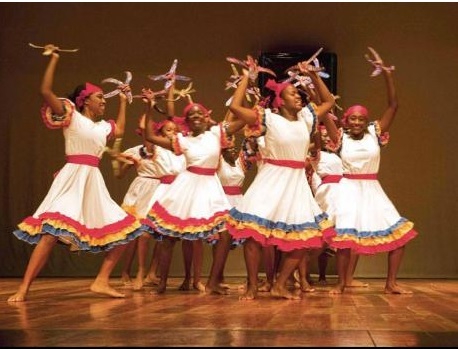 This traditional dance was performed in the past mainly to celebrate the anniversary of Emancipation from slavery on the 1st of August, 1838. The main movement of the dance is the dip/kotch of the body using the feet as the arms move across the chest in an upward movement and a wheel and turn of the body. Musical accompaniment is also the drums and vocalization. Bruckin' Party is found only in the parish of Portland and is now performed mainly for the JCDC's Annual Festival of Arts Competitions. Traditional Ring Games were played not only by children but also by adults as they portrayed happenings in a community with touches of humour and may deal with situations otherwise taboo in everyday speech. However, today it is mostly a children's game of "song and dance", performed in the JCDC's Annual Festival of Arts competitions. Revival is a religious ritual resulting from an Afro-European syncretism - the mixing of African and European cultures. It has two main branches, Zionism and Pocomania. Zionism is more Euro-Christian and deals with holy angels and heavenly spirits. Pocomania deals with earth bound spirits and has stronger African elements. The Central Figure is a "Mother" when it is a female and a "Shepherd" when male. Mission grounds where meetings are held are decorated with holy pictures and biblical symbols, inscribed or drawn on the ground and the walls. Tambu groups are found mainly in Trelawny. Tambu today is performed mainly for entertainment and it has been observed that there is similarity in the dance movements to that of the 'Bele' of Martinique and Guadeloupe. Drums with singing form the musical accompaniment. 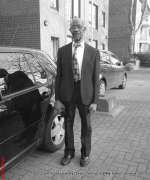 ...is African retention kept alive by a small group of people found in the parish of Hanover who claimed Yoruba' (Nigerian) ancestry. The "Ettu" play is usually performed on the occasions of weddings, feasts, 'nine night'. "Shawling", a feature of the dance, is a ritual of appreciation for the dancer's skill and movements and forms an integral part of each performance. Songs accompanied with drumming on the kerosene pan, beaten with the bare hands, form the musical accompaniment.